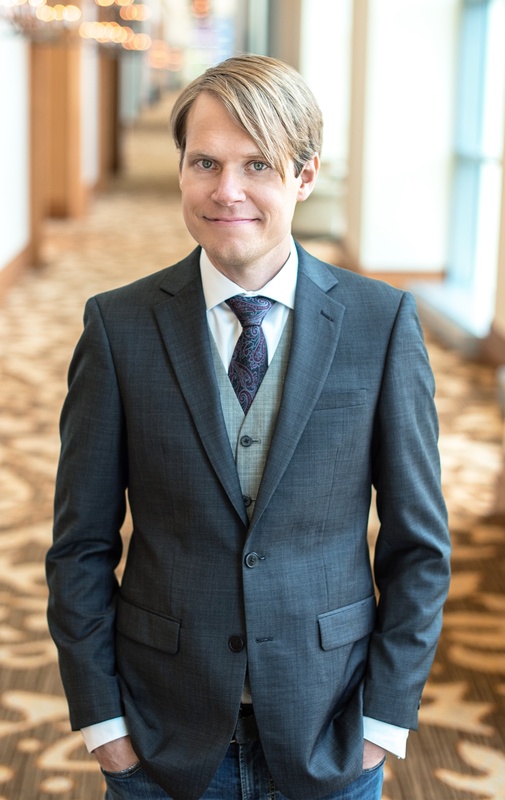 Nathan Wilks is an American composer, pianist, and guitarist living in DFW. He is a graduate of the University of Utah (Ph.D) and Texas Christian University (MM), and for well over a decade he as taught hundreds of students across the country including college classes, academic seminars, and private lessons. His doctoral dissertation on repetition in rock/pop music has been of interest to musicians both inside and outside of academia. As a composer, Dr. Wilks has been the recipient of numerous awards and commissions including the Salty Cricket Audience Choice Award and the Durington Composition Prize.